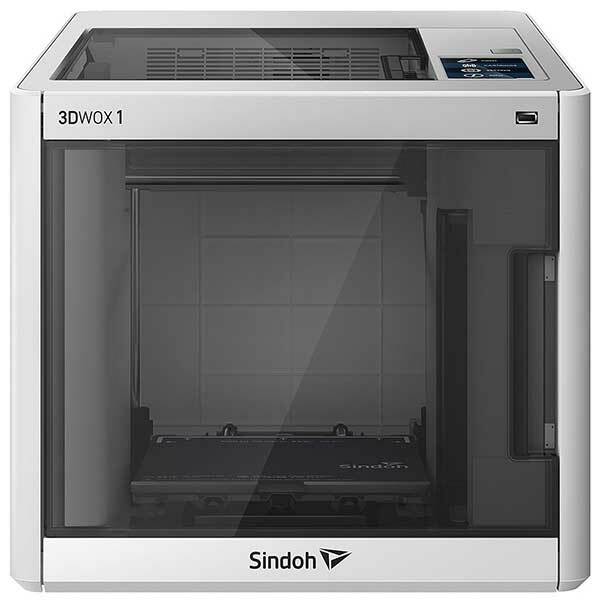 The Sindoh 3DWOX 1 is a desktop 3D printer made by Sindoh, a manufacturer from South Korea. 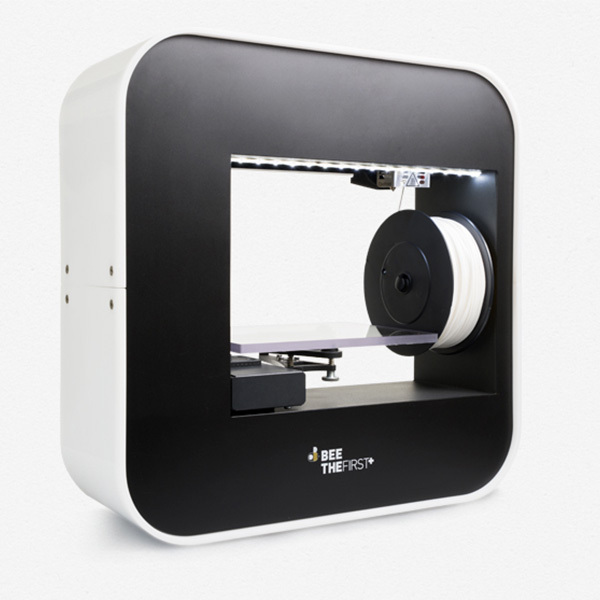 This 3D printer is based on the Sindoh DP200, a popular 3D printer on the market. 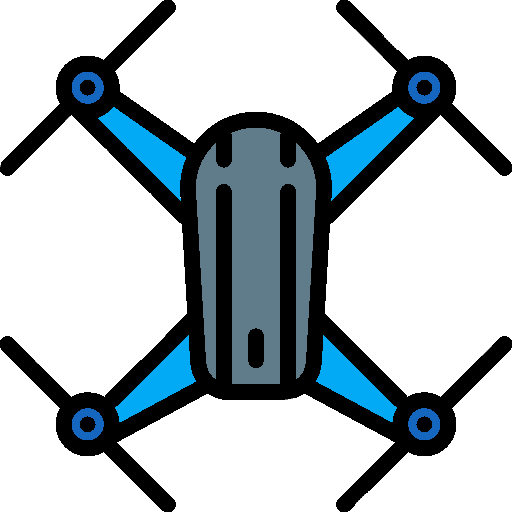 The 3DWOX 1 is suitable for many different types of environments, including offices, classrooms, and homes. Removable steel plate: enables users to easily remove their 3D prints from the adhesive print bed. 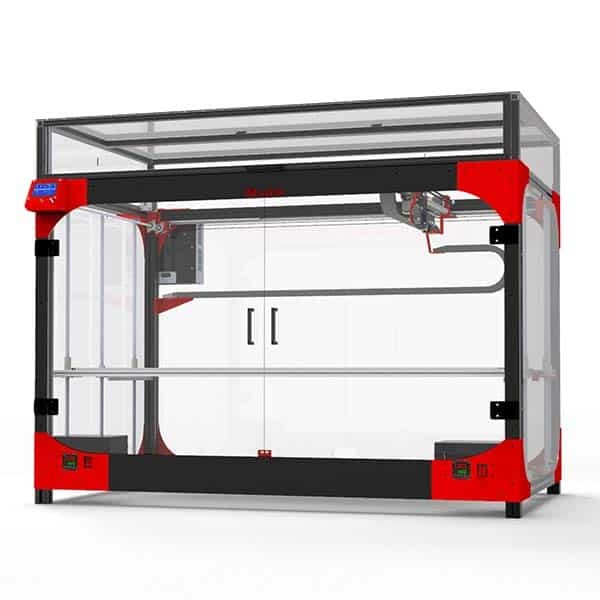 This also makes it possible to quickly swap build plates for semi-continuous 3D printing. HEPA filter: this air filtration system limits odors as well as toxic particles. Automatic loading: Sindoh’s proprietary material cartridges allow for easy filament loading. 3DWOX mobile app: allows users to monitor the 3D printing progress from a distance. 5″ touchscreen: for an easier user experience. 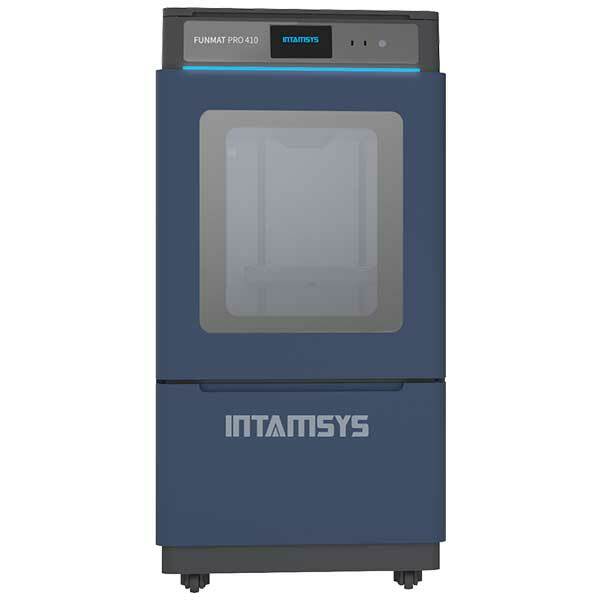 This closed-frame 3D printer is available at the manufacturer price of $1,499 (see on Amazon). Sindoh also manufactures the Sindoh 2X and the Sindoh DP201. 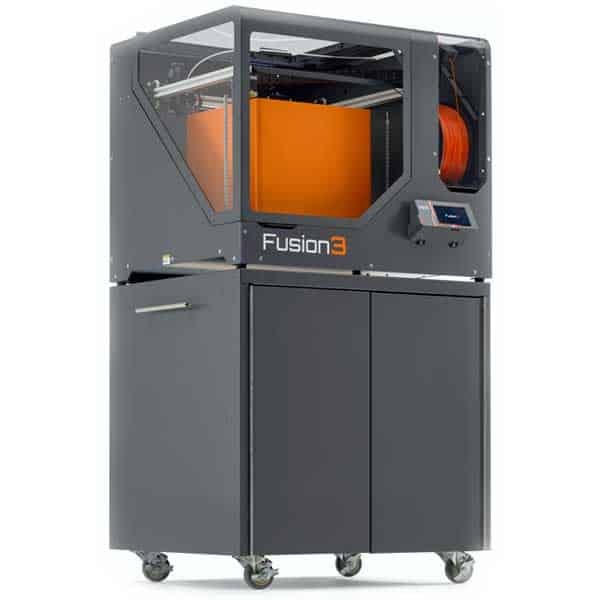 Discover other 3D printers with our comparison engine.